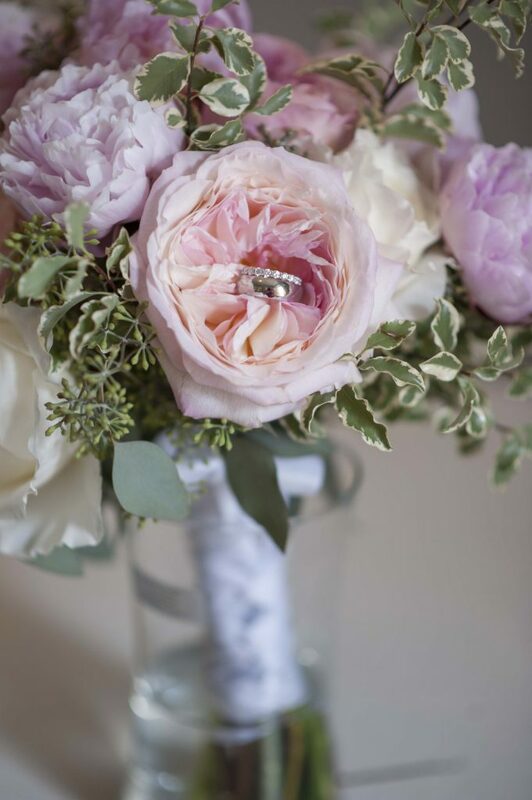 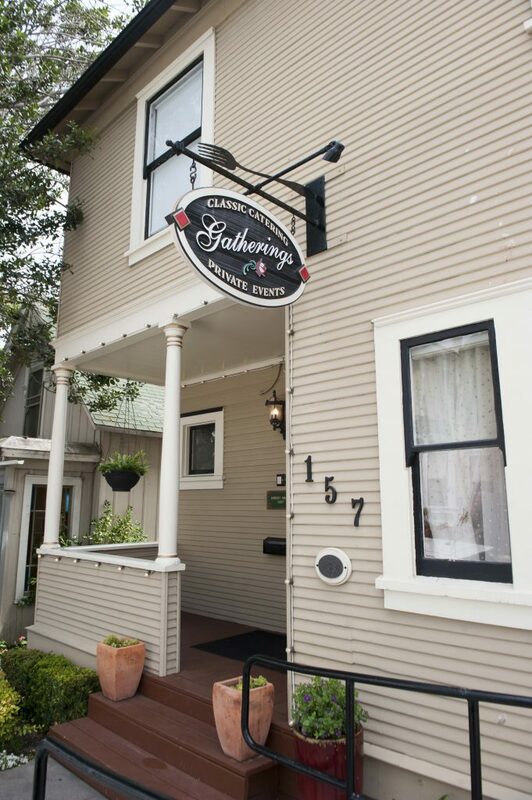 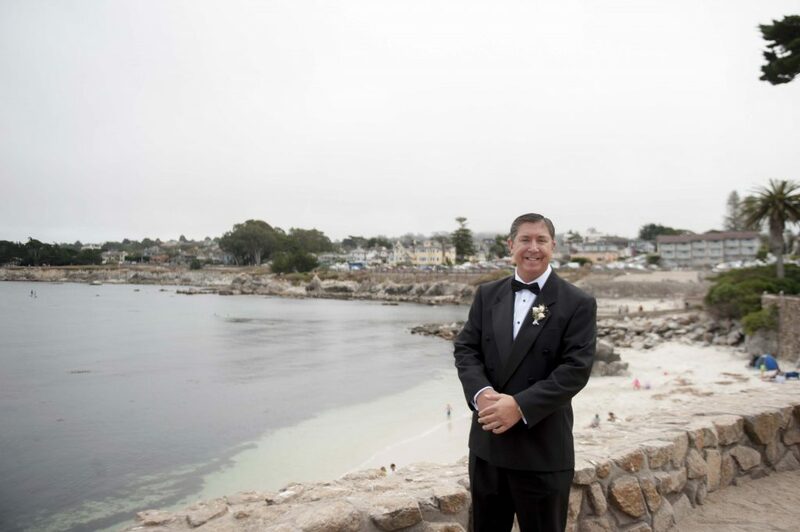 This special wedding was located in Pacific Grove, California (on the Monterey Coast). 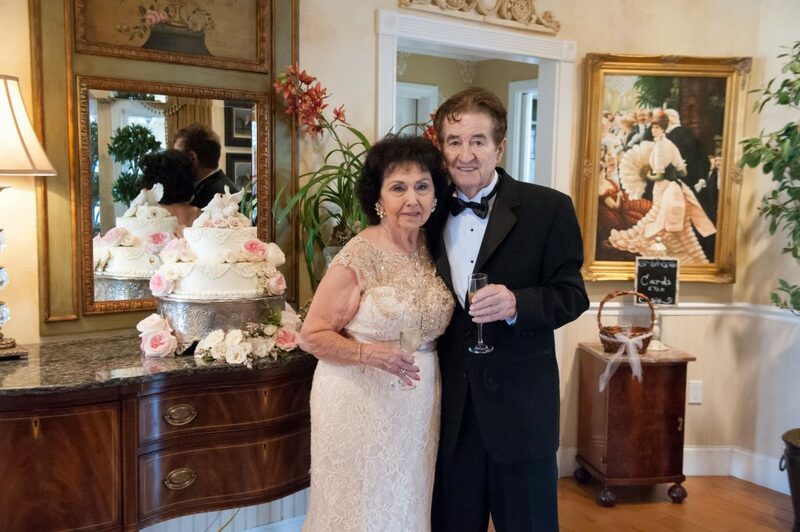 The Patti and Peter chose to be married on the Patti’s parent’s 71st wedding anniversary. 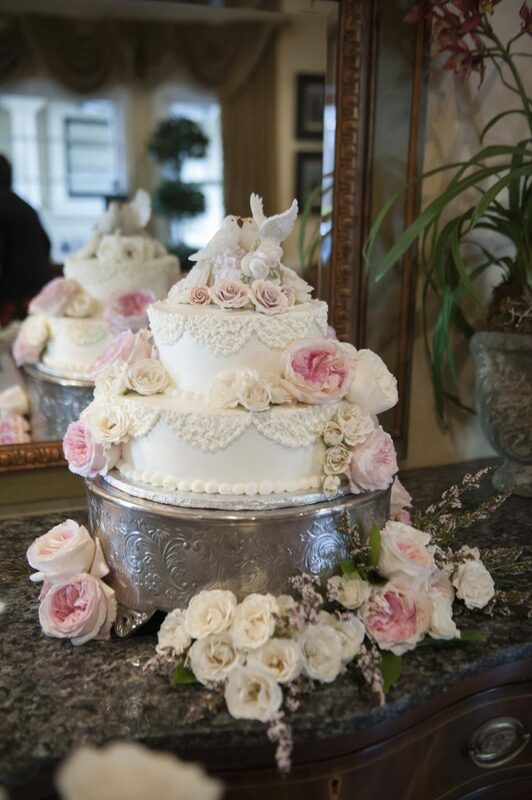 She included them beautifully in their wedding day by starting with an anniversary portrait session and included their cake topper that was used 71 years ago. 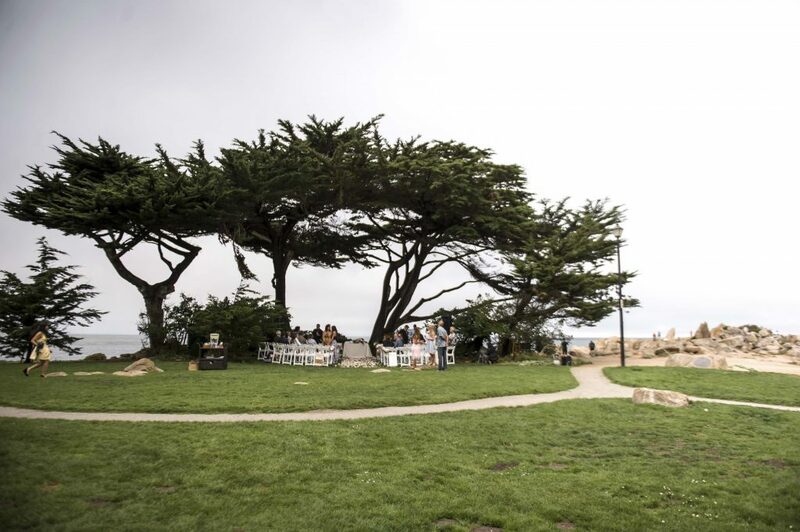 Patti and Peter chose to have their ceremony at Lover’s Point in Pacific Grove, on the Monterey Coast, and their reception was at Gatherings in Pacific Grove. 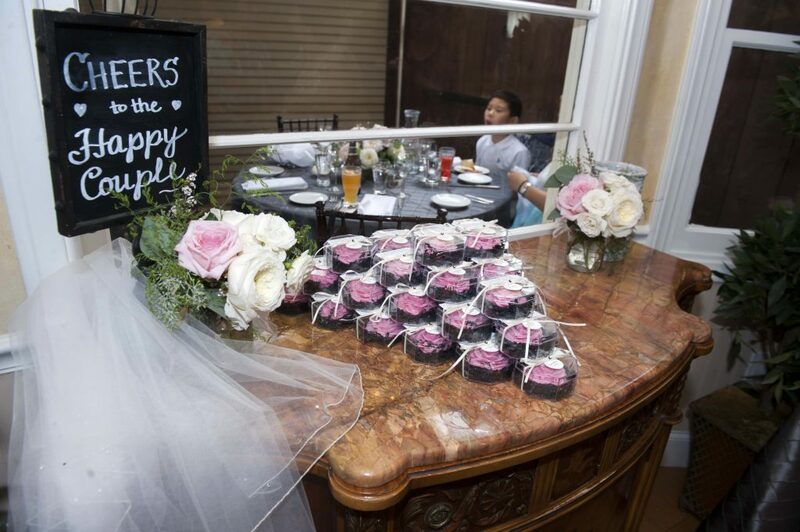 Gatherings kept with the romantic and Intimate theme. 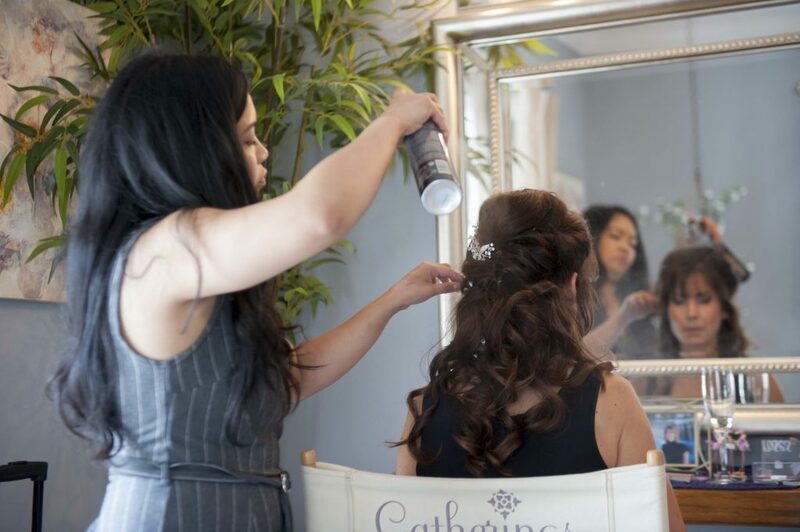 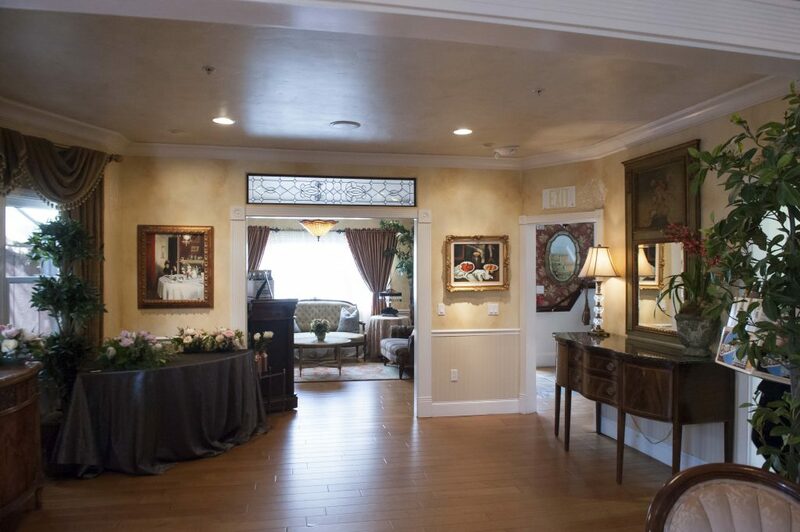 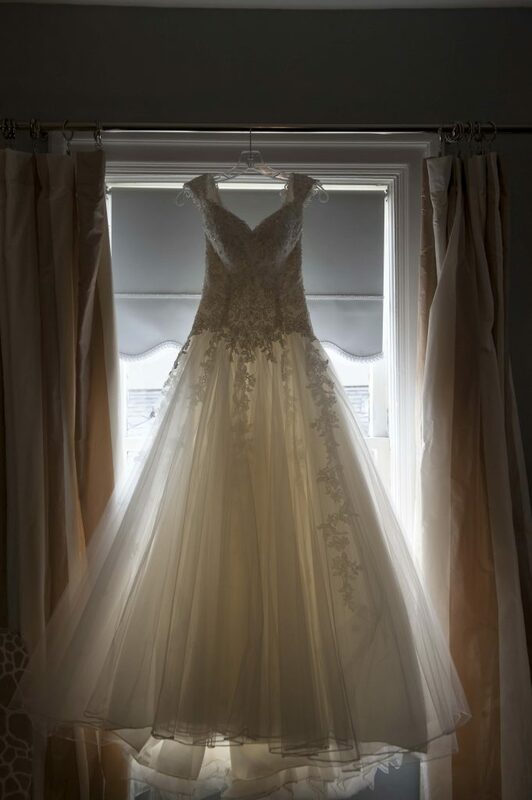 The bride got ready in the ready room upstairs with her parents a close friends. 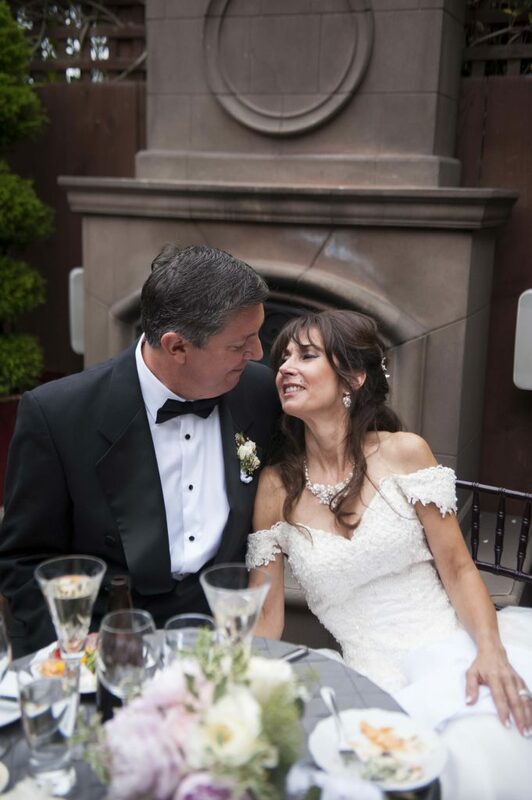 It was emotional and moving how much these two are in love. 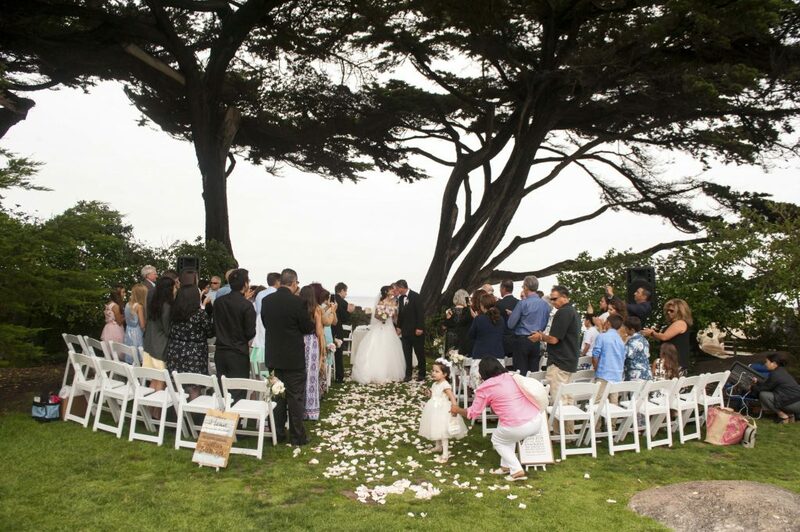 You can see it in the way he pulled out the chair for her, opened the car, and escorted her to the dance floor for their first dance. 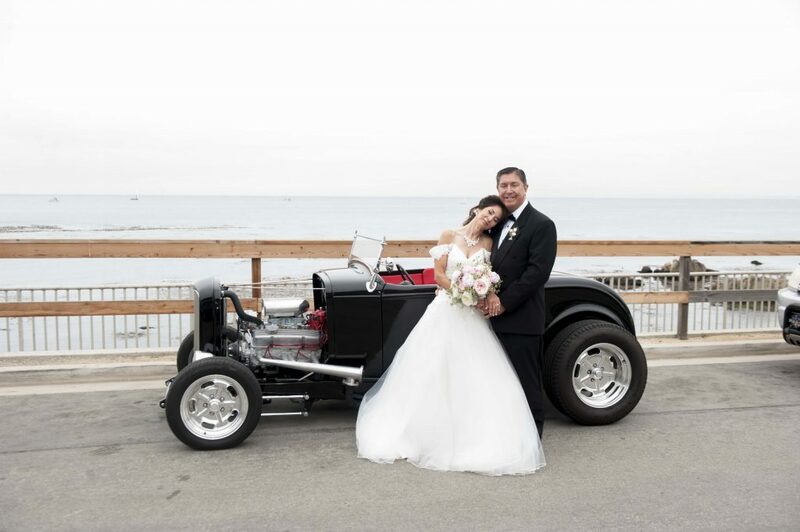 As the bride and groom are very fond of Peter’s 1932 Ford Hot Rod so we featured it in their wedding day. 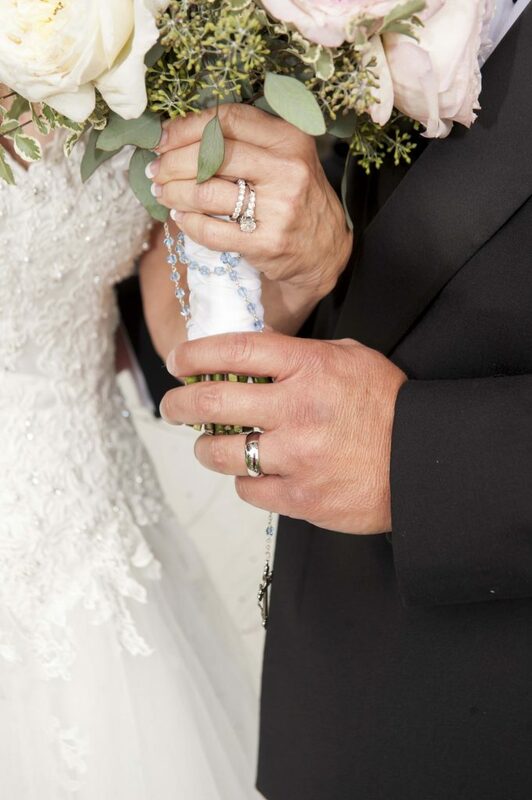 It was an incredible day filled with love of family and friends.